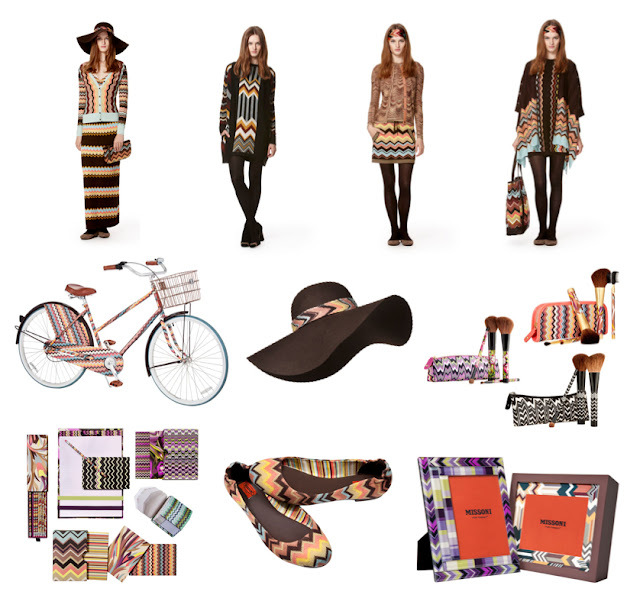 I’ve always been impressed by the unique knitwear and patterns by fashion mega house Missoni. It’s great that they will have a line available at target pretty soon. I want every single item, really loving the stationary I want them ASAP!